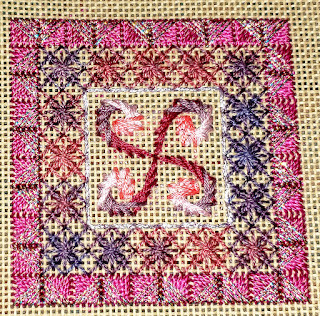 Done stitching Indian Summer from Kick Back and Stitch. It's good to finish something. I feel like I didn't finish much at all last year. 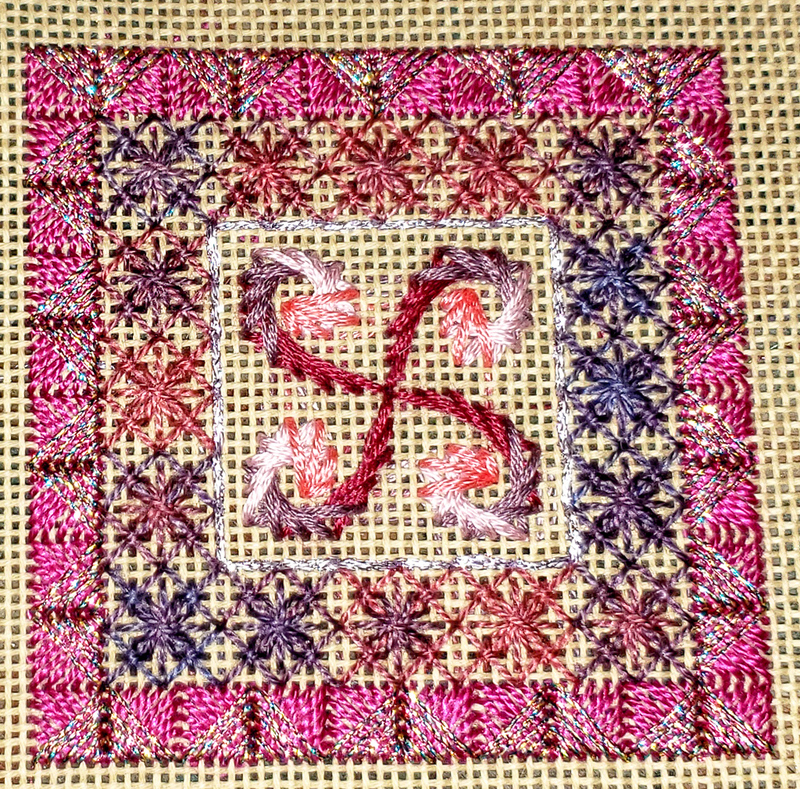 A lovely finish, beautiful stitches.